In just a couple appointments, Doctor Everett and Doctor Green can completely transform the look and feel of your teeth using esthetic porcelain veneers. The result is a gorgeous, natural-looking, new smile that’s built to last. Thought veneers were just for the rich and famous? Think again. Veneers are accessible and affordable to our dental patients and the investment is worth the result. Veneers are ultra-thin porcelain caps which our dentists will fit to your existing teeth. The high-tech dental porcelain we use is a durable material and is meant to function like your natural teeth. This means that veneers are a permanent and simple solution we use to give our patients the perfect smile they’ve always dreamed of – whether you’ve been thinking about it for a while or you’ve just decided to go for it. At Kirkland Family Dentistry, we know that our patients have their own reasons for requesting dental veneers. Everyone’s story is different, but there are many common threads throughout those stories, specifically related to the way their teeth look. If you’ve been thinking about ways to improve the look of your smile and get real results, veneers might be the right solution. It’s important to note that veneers can be used in conjunction with other dental treatments, such as teeth whitening, fillings, and more. After your initial treatment is completed, you’ll be fitted for your veneers are part of your overall treatment plan. Once thought to be strictly cosmetic, veneers are a mainstream solution for patients looking to not only improve the look of their teeth, but improve their overall oral health. What are the Benefits of Esthetic Veneers? Veneers provide your existing teeth with added strength for biting and chewing. 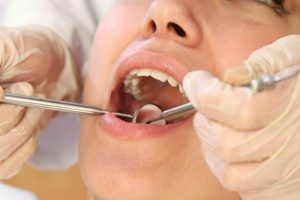 When you have cracked or broken teeth, you may tend to favor one side of your mouth over the other, which can create issues with your bite and the alignment of your jaw overtime. Veneers offer added protection from bacteria that causes tooth decay because they stop bacteria from getting to the surface of your existing tooth or teeth. This is a great way to prevent existing issues from getting worse. Sometimes children are fitted with crowns or “caps” that can also prevent decay from forming. Veneers are useful to help adult patients improve their smile and keep it looking great for years to come. 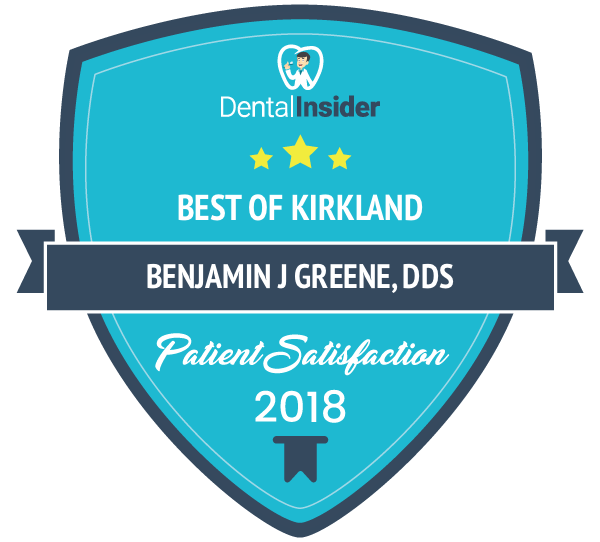 When you work with one of our highly skilled and professional dentists in Kirkland, WA, you can expect nothing but the best results when you have veneers placed on your teeth. We’ll take the time to show you how to care for them after your treatment is complete. And once they’ve had a chance to set – which isn’t very long at all – you’ll be able to go about your normal day without ease and without worry. Veneers can last many years when they are taken care of properly. If you have any issues with your veneers once they are placed, don’t hesitate to contact our dental office right away. You can expect to replace your veneers in due time, but you’ll find that they are very easy to maintain and quite durable. You can expect your new veneers to last between five and ten years. If you’re wondering if esthetic veneers are right for you, reach out to our friendly and knowledgeable dental staff today. We’re happy to answer all of your questions and book you an appointment to ensure that you have an opportunity to consult with our dentists prior to committing to the treatment. Whether you have had veneers in the past and want them updated, or you are thinking getting them to reduce the look of discoloration, cracks, or damage, contact us today at (425) 822-0435.